☆ New Release ☆ 40 encouragements to elevate the mind in the midst of a storm. 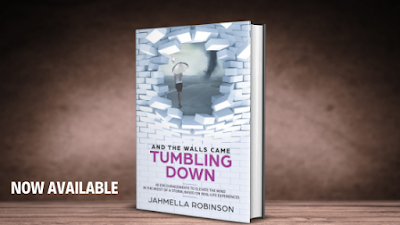 Jahmella Robinson's witty and uplifting "And The Walls Came Tumbling Down" is now available. 40 encouragements to elevate the mind in the midst of a storm. From an overcrowded council-owned flat in South East London to a self-employed homeowner in Kent with room to spare, And The Walls Came Tumbling Down follows the journey taken by author Jahmella Robinson as she tears down the seemingly impenetrable walls of her life to expose the twists and turns endured to make the transition. In a comical manner, readers will gain insight into her entertaining upbringing, unexpected health battles, unusual faith journey and her once-in-a-lifetime mission trip experience. The tumbling of walls can only happen when one stops seeking the approval of others and lives in an authentic way that's when the Encourager was birthed. Are you in need of encouragement? Are you tired of putting on a brave face in the face of others? 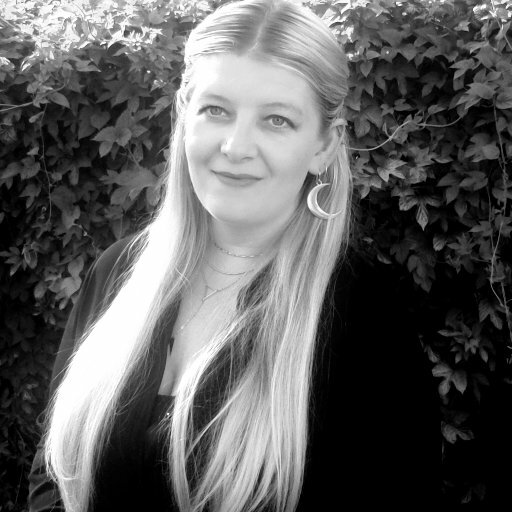 Have you jumped over hurdles, learnt significant lessons, but you feel shy to share? In this book, readers are provided with a refreshing perspective on owning but not accepting our imperfections, being honest with self and others, and relying on a personal relationship with God for transformation. Jahmella Robinson is a British author who is relatively new to the field of writing books. 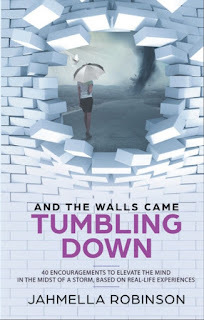 While she has been writing short pieces for many years, ‘And the Walls Came Tumbling Down’ is her first published book. Drawing from scriptural wisdom, and personal experiences, she guides readers to look beyond the storms of life and instead to hold on to hope. She uses the analogy of walls tumbling down to unmask herself, stripping back the common well-polished façade. 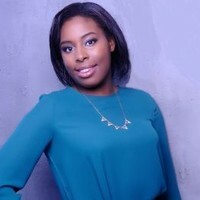 Jahmella has a degree in Economics from Sussex University, and while she has been working within financial services for almost a decade, her passion lies in sharing life lessons and insights to encourage and build up others. Delaney Abbot has never wanted to live anywhere other than Spring Grove, Kentucky. She loves the town, the people, and the whiskey made right down the road at McElroy’s Distillery. 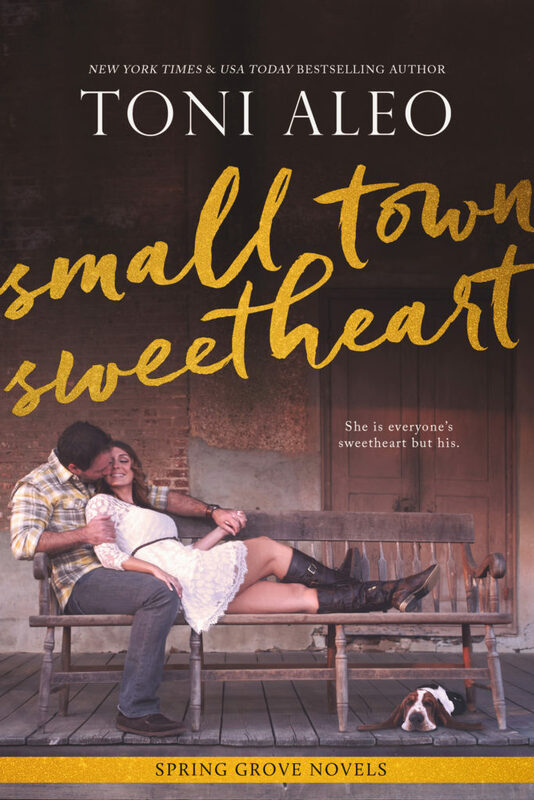 If only she could find a man in her beloved small town worthy of all that love she has to give. The first thing Reed McElroy did when he finished high school was get the heck out of Spring Grove, Kentucky. 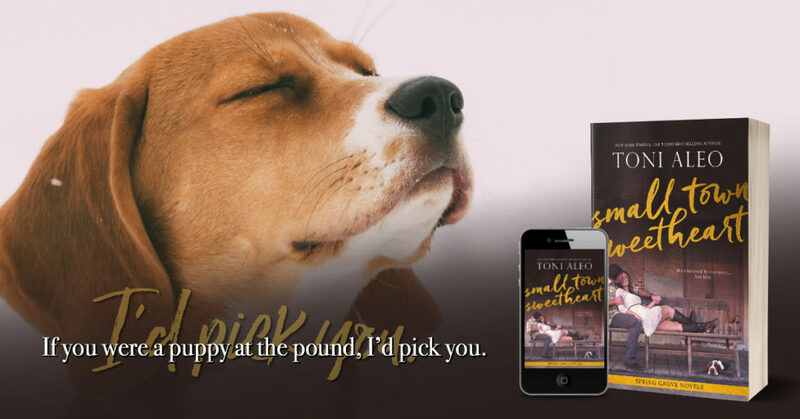 He’s happy with his life as a veterinarian in the big city, and he would just as soon never step foot in his small town again. Delaney has had a crush on Reed since she was knee-high to a grasshopper, but he never looked at her the same way. 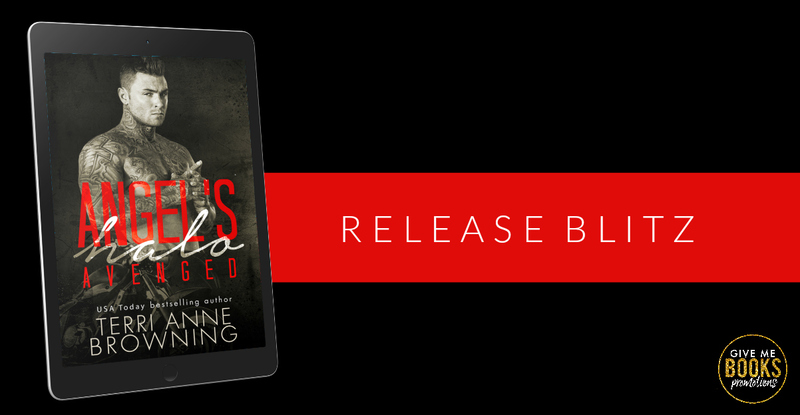 Now that tragedy has dragged him back home kicking and screaming, Reed has no choice but to make peace with a past clouded by small-mindedness and judgment. 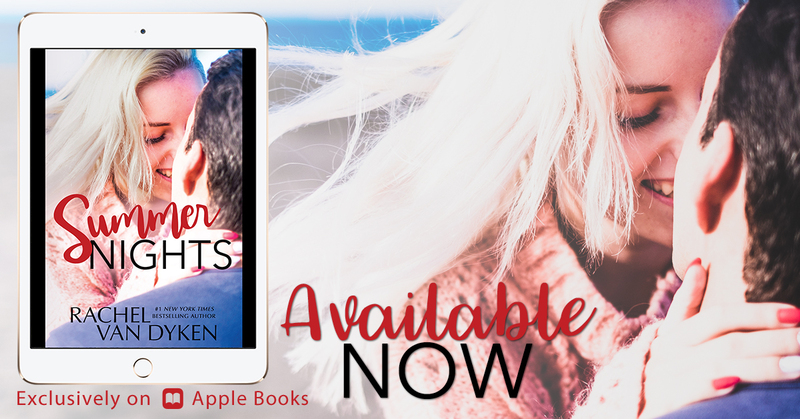 He is forced to see his hometown through grown-up eyes, and everywhere he looks, he finds local sweetheart Delaney. It seems like everyone in Spring Grove loves her. So, why shouldn’t he? 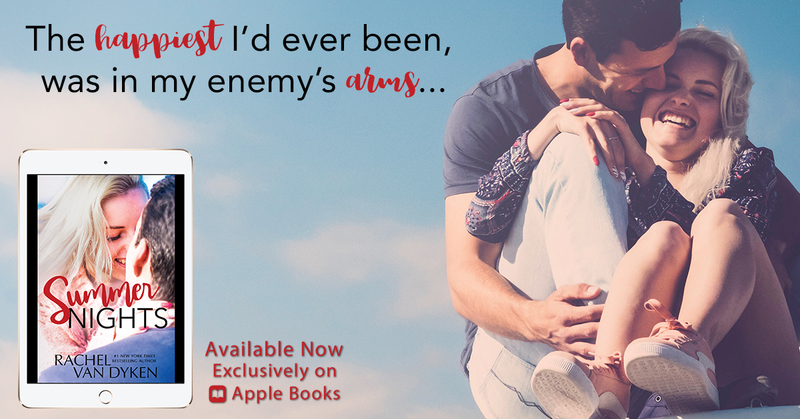 Don't miss out on Not The One - get it now! 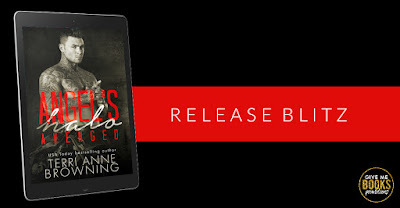 Synopsis: The final installment in Marlo and Ray's story of revenge, love and the thin line between hate and passion. They'll fight to the bitter end. And now that everyone's counting on them. They're ready for the final curtain call. 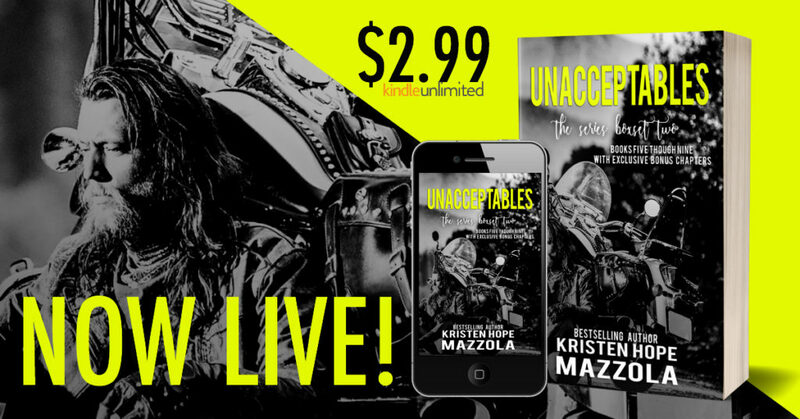 * Special Pre-Order Sale Price * The Unacceptables MC Box Set Two will be $2.99 for Pre-Order and Release Day ONLY. 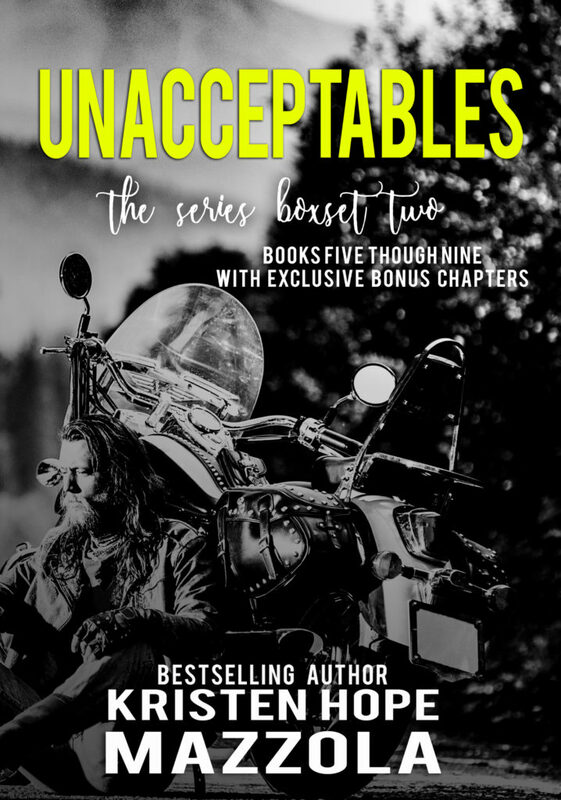 After release, this box set will be going up to $9.99.The Unacceptables MC Series is made up of steamy, gritty, standalone romances focusing on the Unacceptables Motorcycle club! 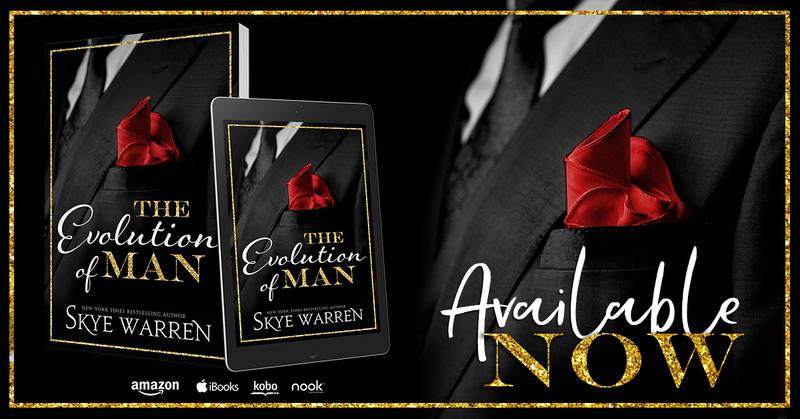 From the presidents of the chapters, to their swoon-worthy club members, to the old ladies that are the backbone of the club - this series has it all, with tons of characters that will rev your engine while melting your heart, keeping you turning those pages... 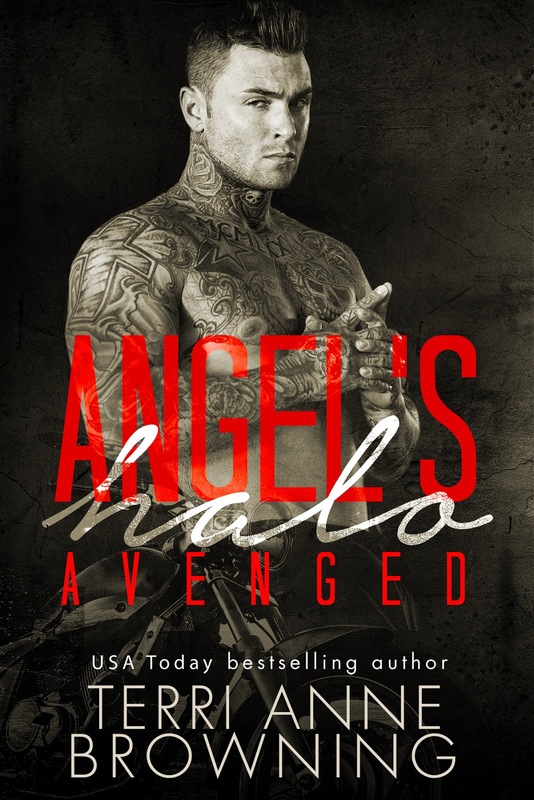 So, grab your e-reader and get your heart racing while falling in love with this amazing group of hard-core bikers and their entire family as they take you on one hell of a wild ride!The compilation includes: Unbearable Undeniable Uncut Unscarred Unstable And bonus, follow up chapters from all the Unacceptables' characters you're dying to hear from again! Please note: This is meant for audiences that are 18+ for sexual situations, language, and adult content. The stories in this box set are not for the faint of heart! 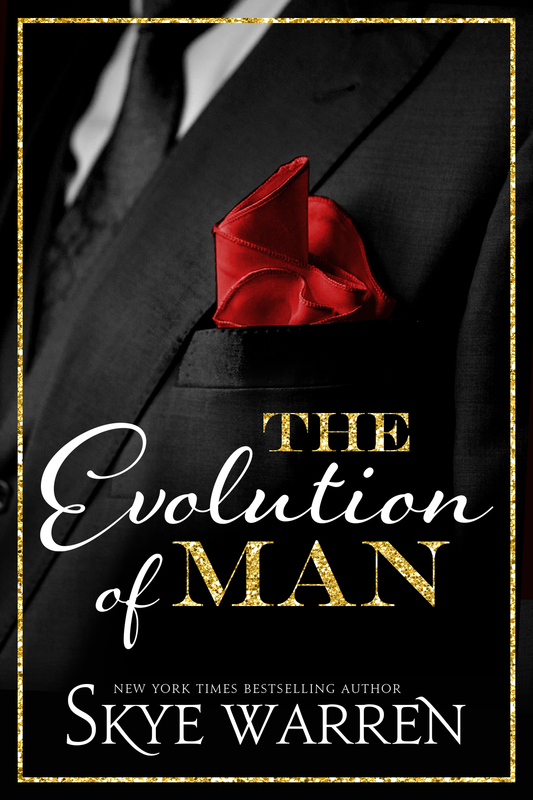 But if gore, violence, and extreme sexual situations are your cup of tea, this is the read for you. Five stars isn’t enough! Confess is hauntingly beautiful. I’m a total mess, I’ve been sitting here trying to figure out what I can say that will make someone want to read this but honestly I can’t put into words just how wonderful this read is. 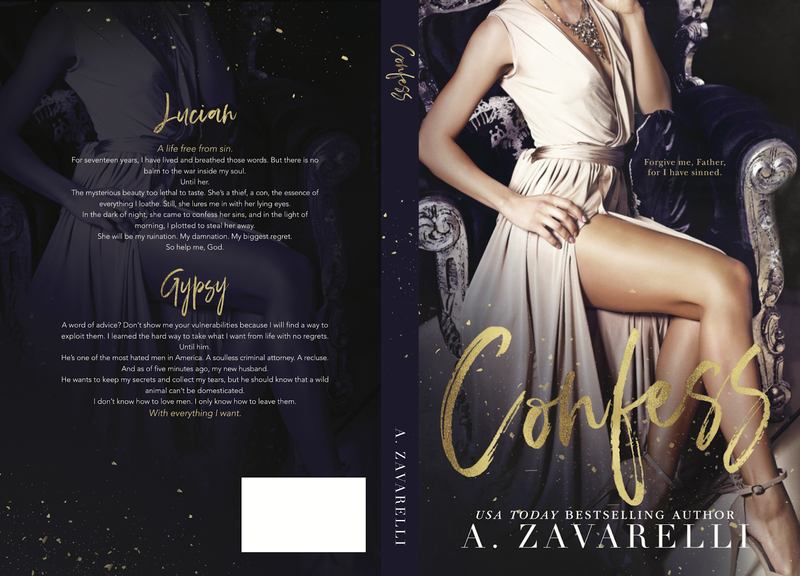 Gypsy and Lucian are those characters that over time you fall head over heels in love with. Lucian wants to help Gypsy. He may start off I a messed up way but you will soon realize that he has a heart of gold. And he’s just what she needs to get her life straight. I’m going to warn you, you are gonna cry. Oh yeah, big ole fat tears. It’s emotional, this book will rip your heart out only to make its way back again. I’m totally in love with it. 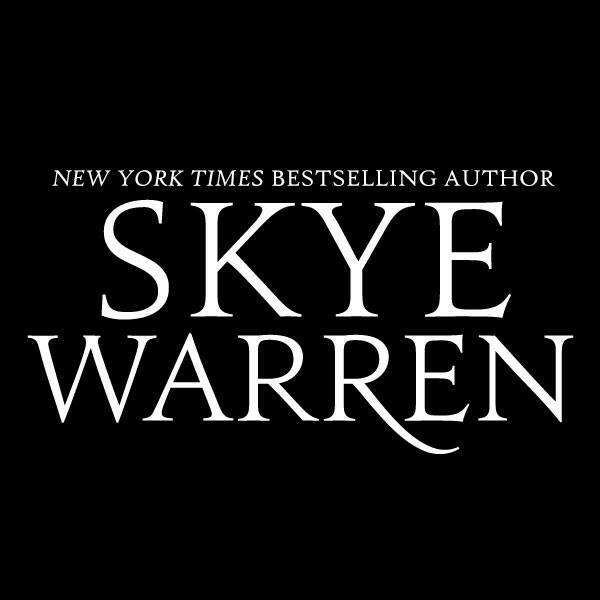 So much I can’t wait to re-read it.